Olaus Rudbeck and Thomas Bartholin independently defined the lymphatic system for the first time in 17th century. The Lymphatic System Facts 2: is it a closed system? 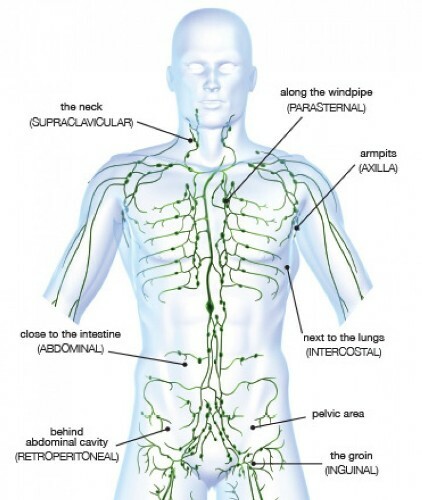 If you think that lymphatic system is a closed system, you are wrong. It is very different from the cardiovascular system. Look at facts about the endocrine system here. 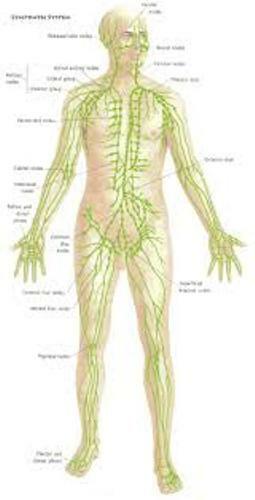 The Lymphatic System Facts 3: what is the primary function of lymphatic system? Can you tell me the primary function of lymphatic system? Since the blood has the surplus for 3 L, lymphatic system gives an accessory return route. But it is also important for the immunity of the body. Get facts about the large intestine facts here. Lymphatic system and blood plasma have similarities which can be seen on the presence of white blood cells and lymphocytes. The other components found in lymphatic system include proteins, bacteria, cellular debris and waste products. The lymphocyte production is located on the associated organs made of lymphoid tissues. 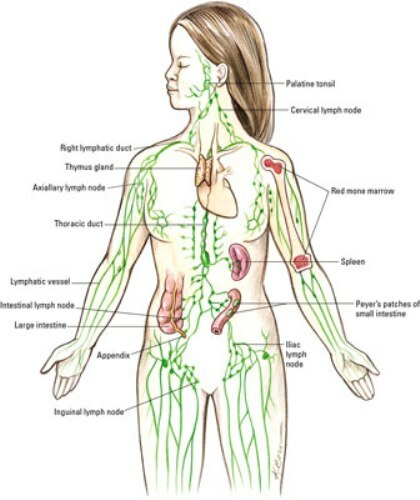 The lymph nodes are filled with the concentrated lymphocytes. Let’s find out some lymphoid organs. The immune system is always associated with the thymus and spleen since both are examples of lymphoid organs. The digestive system is also linked with lymphatic system for tonsils are included as lymphoid organs. The organization of the internal and external regions will affect the organization of lymph nodes and its drainages. The internal route affects the organization of lymphatic drainage located at pelvic cavities, abdomen and thorax. The exterior route determines the organization of the lymphatic drainage of the body cavity walls, limbs and head. The spleen and lymph nodes are considered as the secondary lymphoid organs. 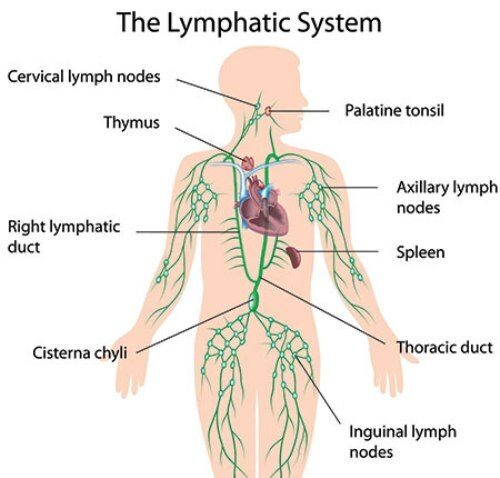 Do you like reading facts about the lymphatic system?